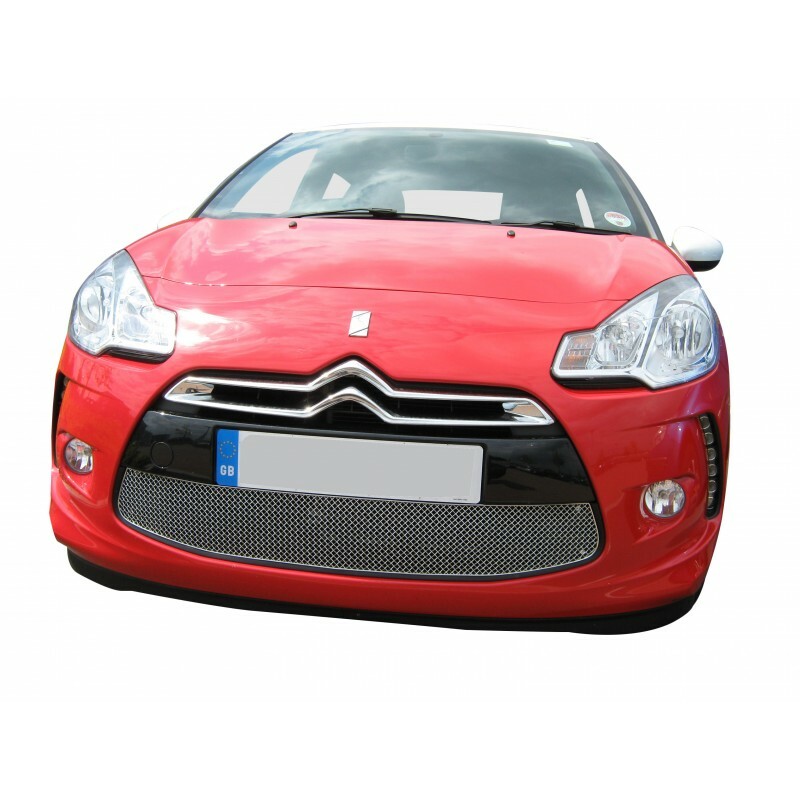 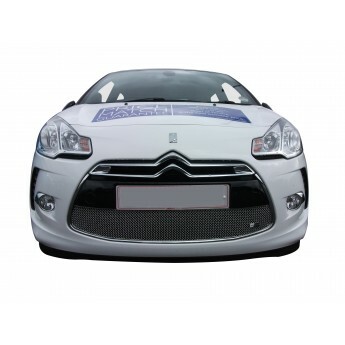 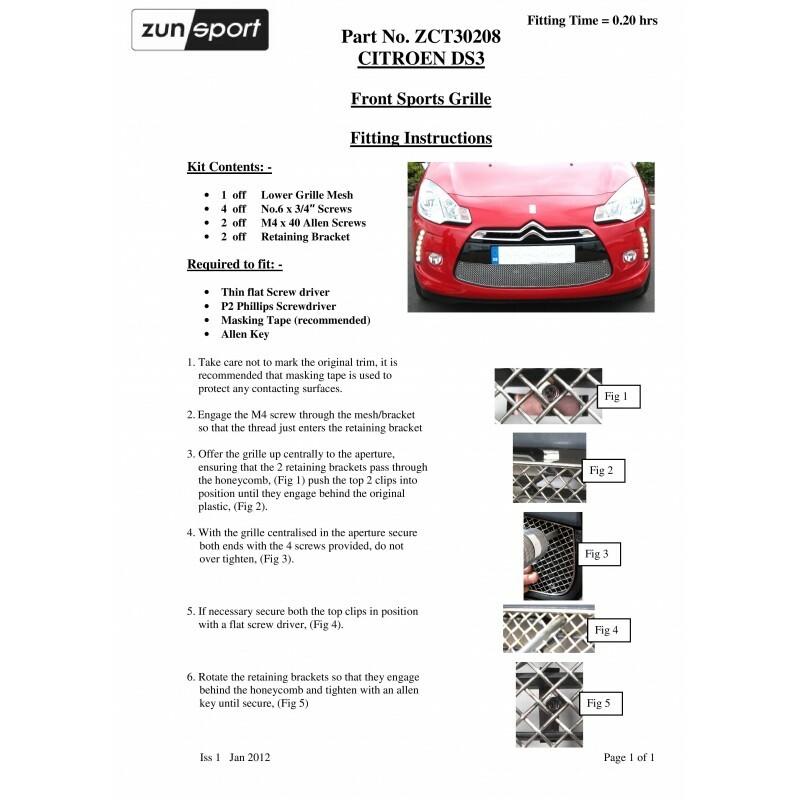 Your Citroen DS3 - Lower Grille (Without Chrome Surround Strip) deserves the very best, and when it comes to something as instrumental to a car’s appearance as its grille, quality matters. 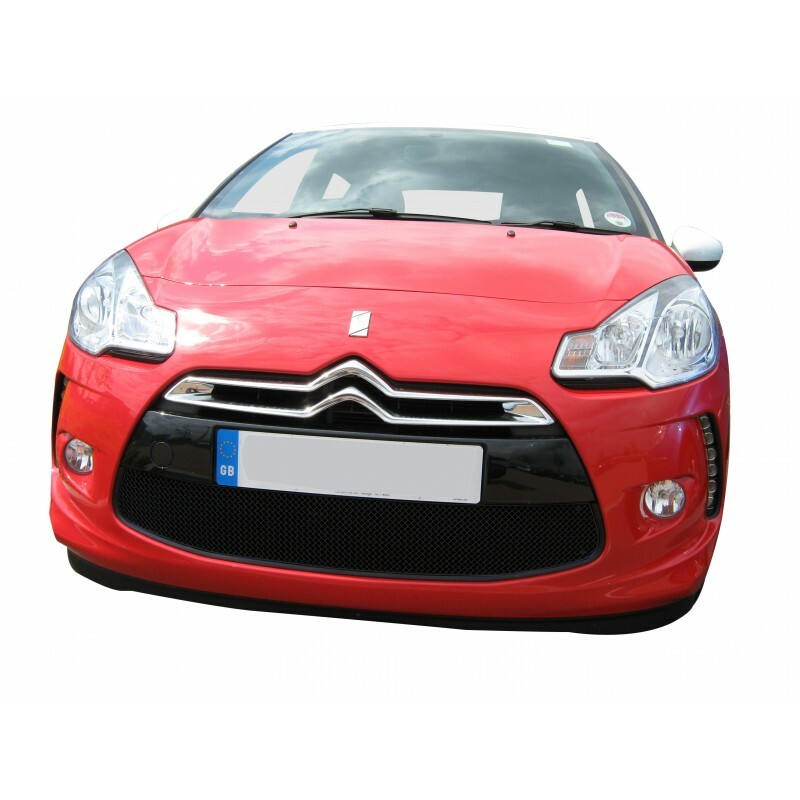 The can be fitted with ease and delivers an unrivalled seamless finish, in fact we are so confident in the materials we use and the craftsmanship we call upon to make our grilles that each set provided by us is guaranteed for the life of your vehicle. 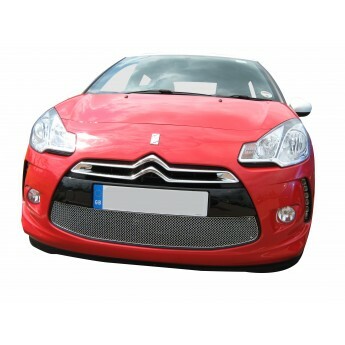 Our stainless steel woven wire mesh blends with the original design of your car’s make and model to ensure an enhanced appearance and ultimate protection against road detritus.